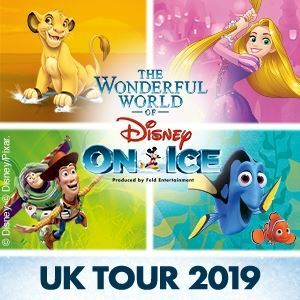 The huge ice dancing spectacular 100 Years of Magic from the Disney on Ice people comes to the Motorpoint Arena Sheffield in November 2014. 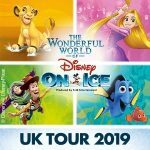 The perfect seasonal treat, Disney on Ice present some of the finest productions around, with magical routines and dancing, with amazing costumes and outfits of all your favourite Disney characters. 100 Years of Magic will include parts of The Lion King, Toy Story, Beauty and the Beast , The Little Mermaid, Aladdin, Pinocchio and Snow White and Cinderella. Guaranteed fun for all the family the shows start in Sheffield on the 5th of November so expect some fireworks. 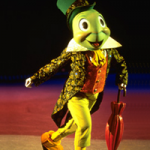 The final shows will be on Sunday the 11th November 2014, with a number of matinee shows at weekends and the offer that children under 2 can go free when sitting on a parents lap.